The new 2017 energy rebate programs will not last forever so get your project on the list NOW! 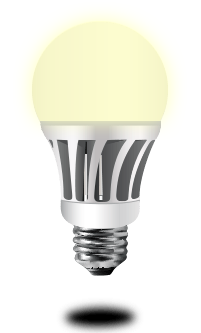 Energy Efficiency Pros is a leading provider of lighting retrofit solutions in Arizona and Nevada. We provide a complete solution with ABSOLUTELY NO COST to our clients! Stop overpaying on your energy bill each month and put money back in your budget you can use to grow your business! For a 100% FREE audit by one of our Energy Experts please fill out the form and we will reach out to you ASAP!